We welcome pregnant ladies and it is a beautiful time to come on retreat. 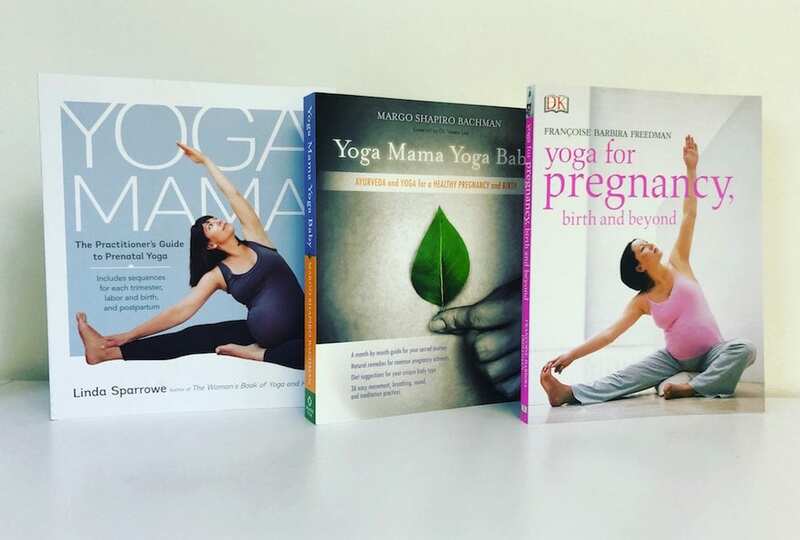 It can be very beneficial in preparing for child birth and beyond. We also offer pregnancy massages and private yoga consultations.